Coventry Transport Festival Road Run – HubNut – celebrating the average! I’ve had an exceedingly busy week, trying to earn actual money, but I shall finally put finger to keyboard to talk about the Coventry Transport Festival – specifically the excellent road run that I encountered on Sunday. How big do you like your Jaguars? There’s an enormous Jaguar MkX for a start. Not my favourite Jaguar due to their sheer size, but marvellous all the same. Besides, it allows me to trot out my favourite statistic – that this, the widest UK production car of its time, is actually narrower than a Jaguar F-Type! As long as you include the F-Type’s door mirrors. Wow. 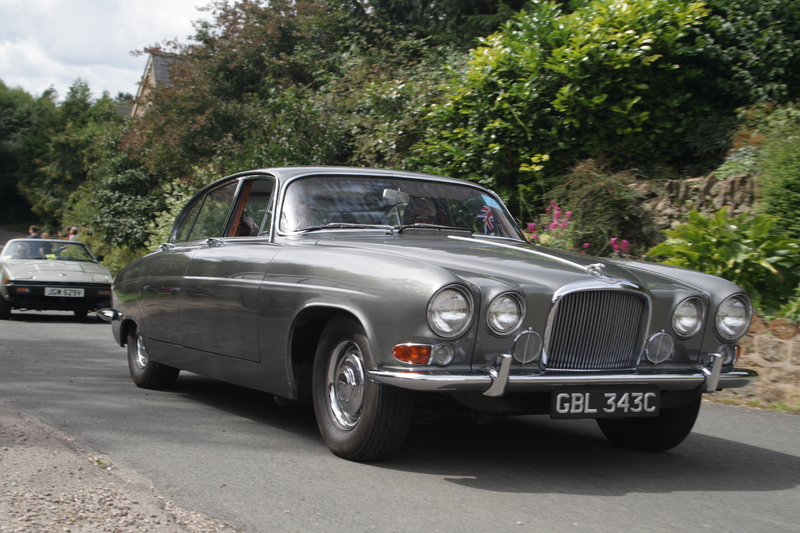 I always felt the MkX just didn’t quite manage graceful, despite Sir William Lyons’ best efforts. It’s just a bit too big! The 420 is a much better effort. Less huge, better balanced and almost entirely ignored today. Or how about an Alfa Romeo Montreal? I don’t care if it’s any good or not, it looks and sounds majestic. 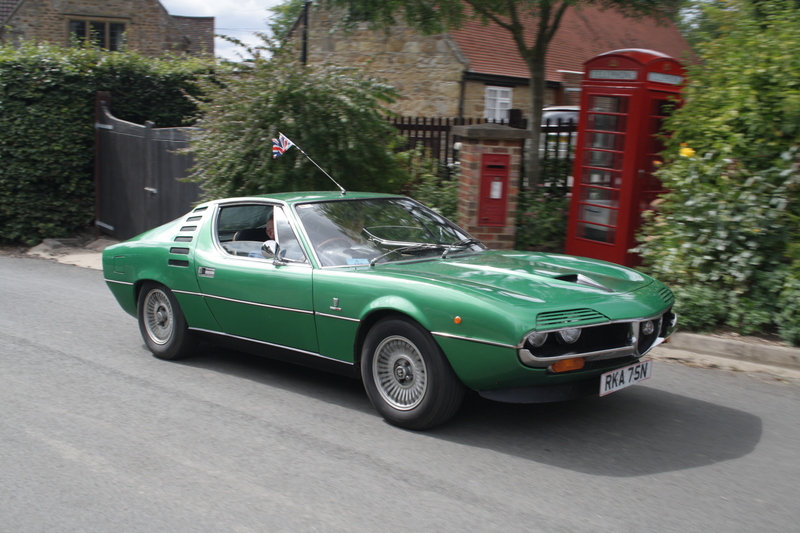 Only an Italian styling house – Bertone in this case – could get away with those delicate eyelashes over the headlamps. Hardly surprising that Marcello Gandini is behind both cars. And the Citroen BX. One of life’s winners. Not that I want you to think it was all exotic stuff. It wasn’t. 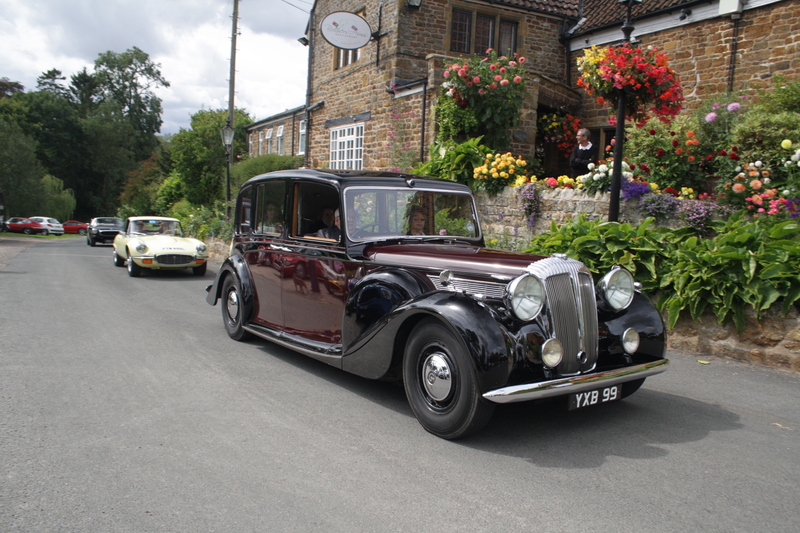 Feast your eyes upon this mightly Daimler DE36 Straight Eight Limousine. 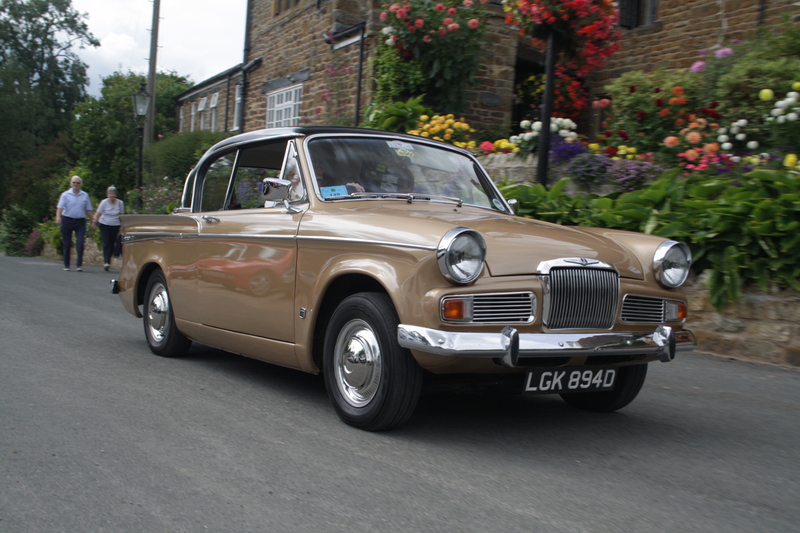 Powered by a 5.4-litre engine, it was the last production straight eight motor car in the UK – though this layout was used in Alvis military vehicles and some US cars for a while longer. I’m pretty sure I’ve never seen one of these in the metal before. It makes that E-Type look like a Dinky toy. Lastly, rather more my size! You just can’t beat an Imp. I’d far rather own one than a Mini. In fact, I simply must own one at some point. I have driven one, and found it huge fun. By the time this one was built in 1974, they’d ironed out most of the bugs. I always felt the Imp was wrongly lambasted for its foibles. It’s main rival, the Mini, seems to get away with being shoddily built, poorly developed and questionably engineered (no, I’m sorry, but it was overly compromised by Issigonis) yet somehow deflects flack much more successfully. 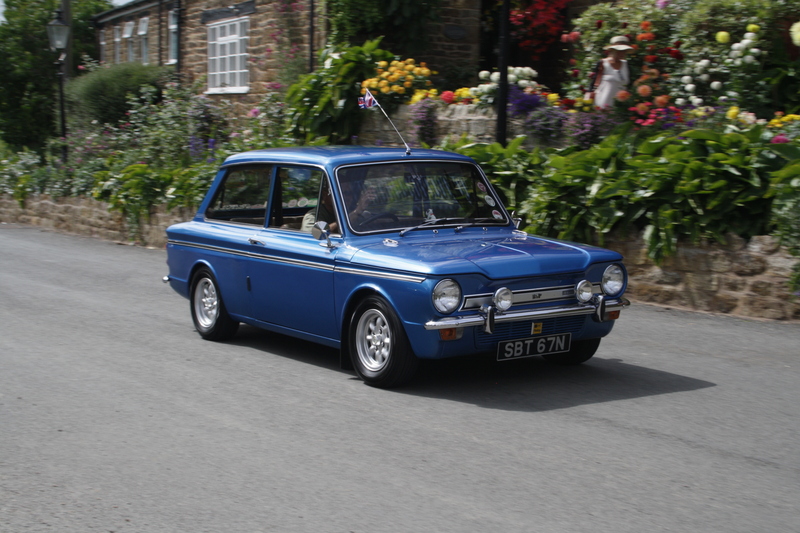 I don’t mind imperfections in a car, but the poor Imp was always battling unfair criticism. Anyway, that’s a very-edited selection from the Coventry Transport Festival. I may well try and catch it again next year and see if I can’t spend even more time documenting the run. As it happens, I was tight for time yet still managed to take over 600 photos this time! I hope you like those that made the cut.